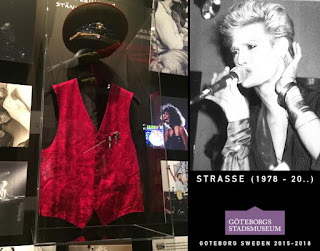 Scandinavian museum/Stadsmuseum of Gothenburg Sweden now showing rare exhibition; Music Memorabilia of Sweden. Photos, videos, posters, stage wear and, yes… music. Checkout some STRASSE stuff in the above photo. 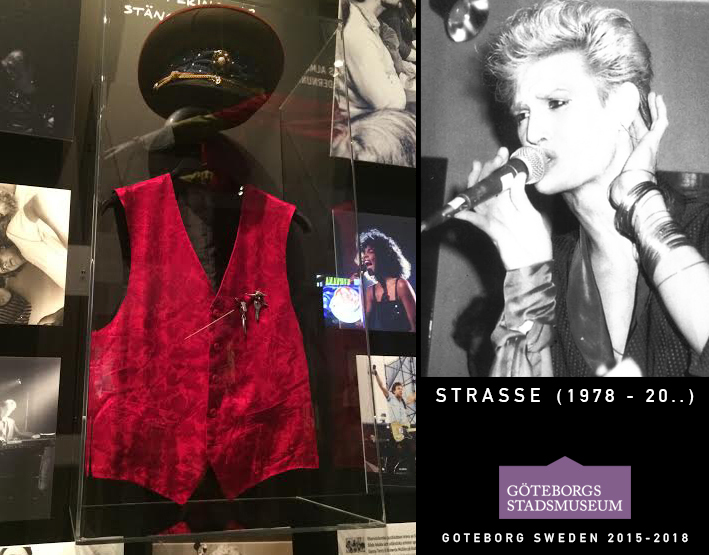 Also represented; Bruce Springsteen, Ace of Base and Håkan Hellström. Special thanks to CW.